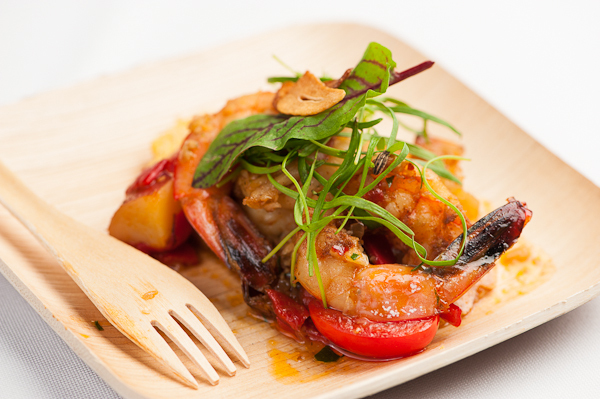 Since I couldn't make it to Star Chef's ICC in New York this past week, I figured I would share some highlights from the Rising Stars New Orleans event at the New Orleans Museum of Art. 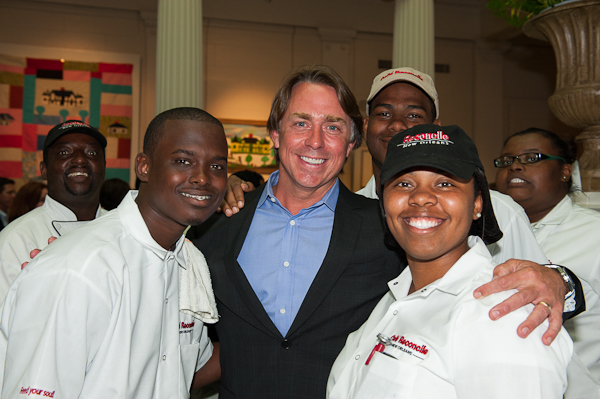 Chef John Besh cutting up with students from Cafe Reconcile. 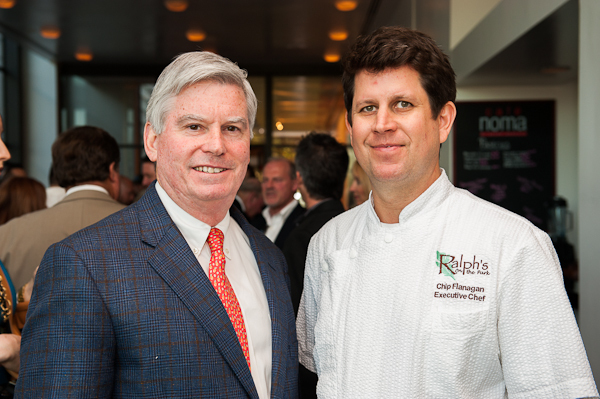 Ralph Brennan and Chef Chip Flanagan at Cafe NOMA. 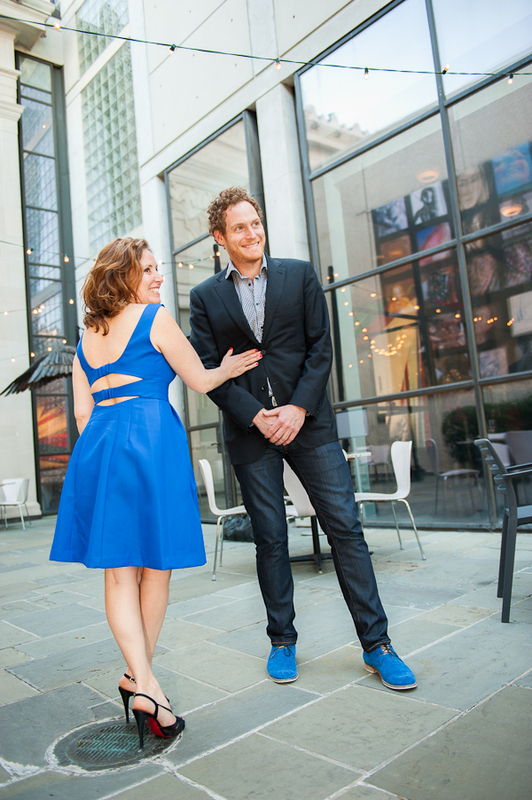 Antoinett Bruno and Will Blunt from Star Chefs looking sharp! Susan Ford and Jyl Benson representing Louisiana Kitchen and Culture. Last but not least lots of great food. Pastry Chef Rebecca Cohen, Stella!